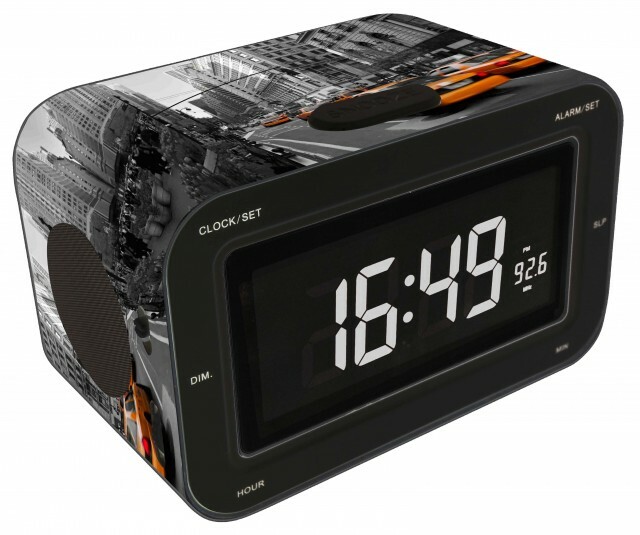 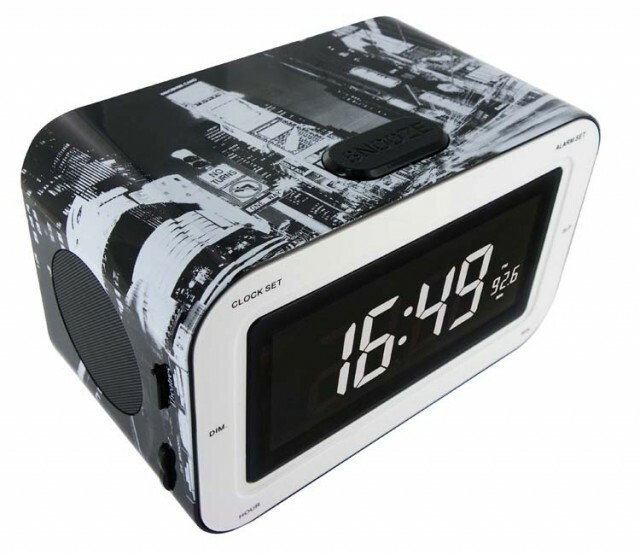 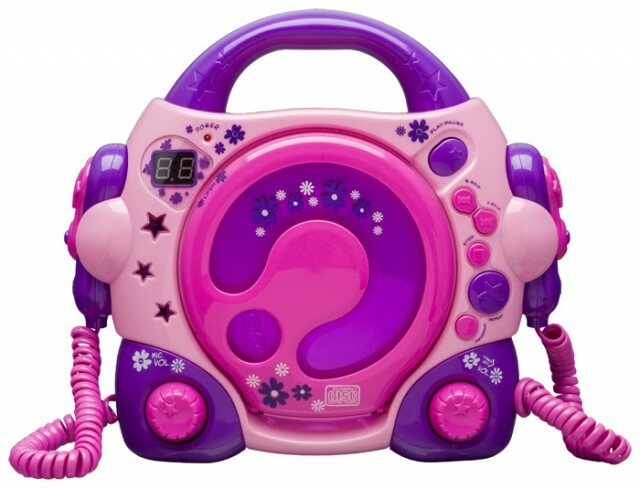 Travel to New-York with this alarm clock radio! 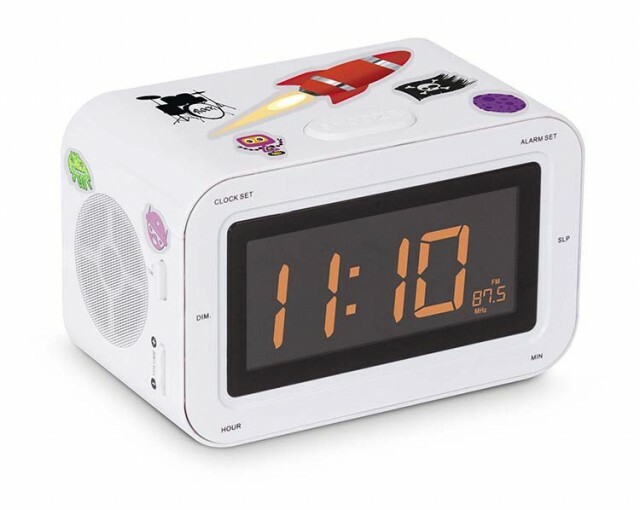 Make your alarm clock radio unique! 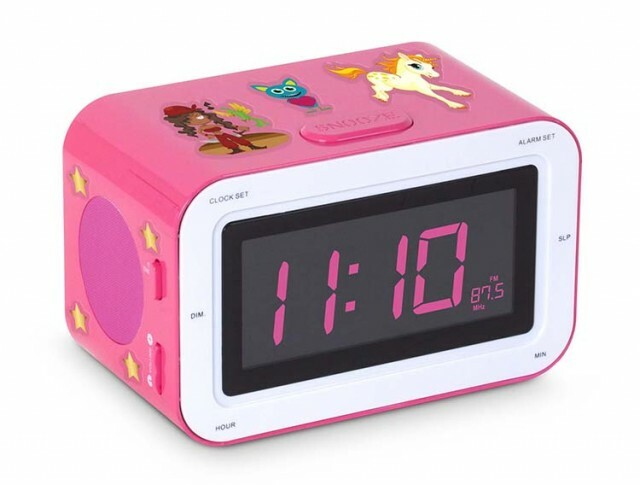 Customize as you want your alarm clock ! 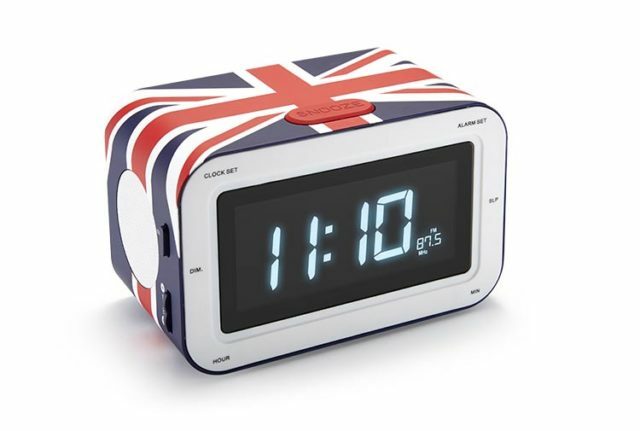 A British touch in your room!